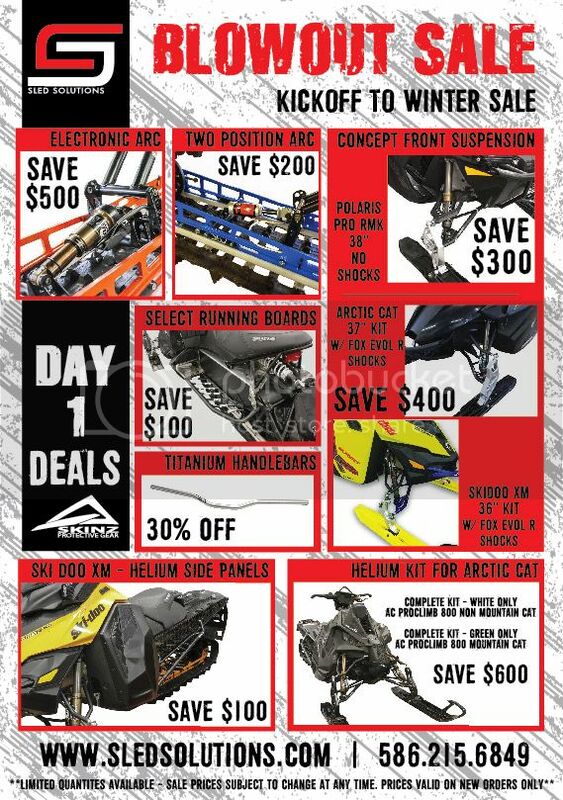 Day 1 Deals Have Started!! Save big! Current Sled(s): 2016 Polaris SKS 155 L.E. Favorite Riding Area: Where it's deep!